2. 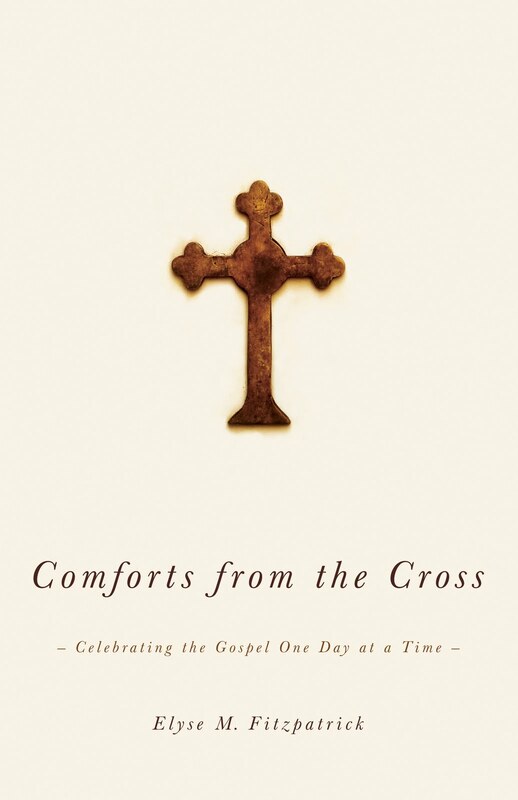 Elyse M. Fitzpatrick, I thought, did an excellent job explaining that God "shares" His holiness with us in that we are called to be holy just as He is (1 Pet. 1:16.) We are to pursue holiness. But while we can be holy, we cannot share God's glory. (I guess I could say that she clearly separated the two terms for me.) He is jealous to receive all glory. Glory is His alone. Hence we should be careful with things like the songs we sing in church. Are we singing about ourselves? Are we focused on us? Building ourselves up? We are to pursue holiness. But we must not make a grab for God's glory. That belongs to Him exclusively. The basic idea of this one is that God's grace can cover a multitude of sins and can heal a broken life. Not a bad message, right? My quibble with it is that it is rather unbalanced in its approach to grace, leaving out a great deal of what God's holiness demands. 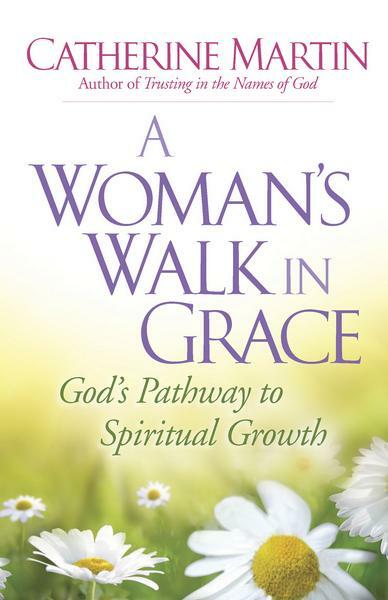 Then too, I confess, she lost me in the first chapter when she referenced the book Sin Boldly: A Field Guide to Grace, by Cathleen Falsani which is a bunch of hoo ha in my opinion. "Be a sinner and sin boldly. . ."
5If we have been united with him like this in his death, we will certainly also be united with him in his resurrection. 6For we know that our old self was crucified with him so that the body of sin might be done away with,a]"> that we should no longer be slaves to sin— 7because anyone who has died has been freed from sin. So yes, as long as we are alive we will sin because we are humans and we have a fallen nature. But we are to believe in Christ MORE and in His work on the cross. He died so that we could have victory over the sin. We are now under grace, yes, it's true and we can rejoice in that! But we must believe in God more and what He did on the cross - a holy act, glory filled, so that we can come to Him for salvation and deliverance from our sins. So, yeah, I said I didn't like A Woman's Walk With Grace right? Well, I didn't like her sources of study and inspiration in writing this book and it seemed a little on the light and fluffy side. So there you have it. My "snippet" for the day and I'll stop here. I love how well you articulate boldy, using God's Word to speak against Sin Boldly...bc as you said...it's an incomplete and unbalanced in his view. I first heard of Elyse Fitzpatrick a few weeks ago in someone's quote on Facebook, and now it seems like her name is coming up everywhere. I like that distinction between holiness and glory. I am just appalled at the encouragement to Sin Boldly -- that is so opposite of what Scripture teaches, and that would make me wary of Martin's book as well. Saying "Amen" to your impressions of Sin Boldly. Love Elyse Fitzpatrick's books! 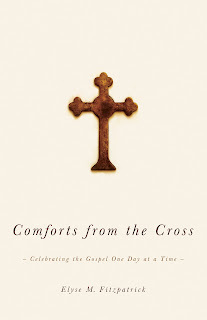 I liked Comforts very much; I liked Counsel from the Cross even more. I've also read Idols of the Heart--very, very good as well. Did you read Sin Boldly? As I said, Anon, yes I did. Just FYI - I won't continue a discussion on it with an Anonymous reader. But I'll answer that one question.